Finley Home Services – What’s in a name? What’s in a name? Today names don’t mean as much as they once did. In other cultures through out history a name said a lot about who you were, where you were from and even what you did for a living. A name defined a person in a way. Today we don’t put as much into the thought of a name. Of course there are those whose names bring about different thoughts, pictures and ideas because of their notoriety in certain areas of expertise. If I say the name Manning many people may think of football or if I say Jackson people might think of pop music, or the name Reagan might bring to mind on era of politics. If I said the name Finley it probably would mean very little to you if anything. It is not a name that is known by many. There have been a few famous people with the name but none of them or their accomplishments come to my mind when I think of the name. The name means much more to me. It is a name I am proud and sometimes even humbled to bare. It is a name that holds a standard for me, a name that stands for something. Not because of any famous man or woman. Not because it will go down in any history books but it is a name with a deep legacy. We talk a lot about inheritance. People work hard and save to leave their children an inheritance but what if we were more focused on leaving our family a legacy than we were with leaving them an inheritance. What if we took this proverb seriously and made a name for ourselves that our children would be proud to have. A name that our children knew meant something. Not a name that will get them special privileges but a name that they desired to live up to. Leaving a legacy is about making your name mean something. It’s about making an impact on generations. 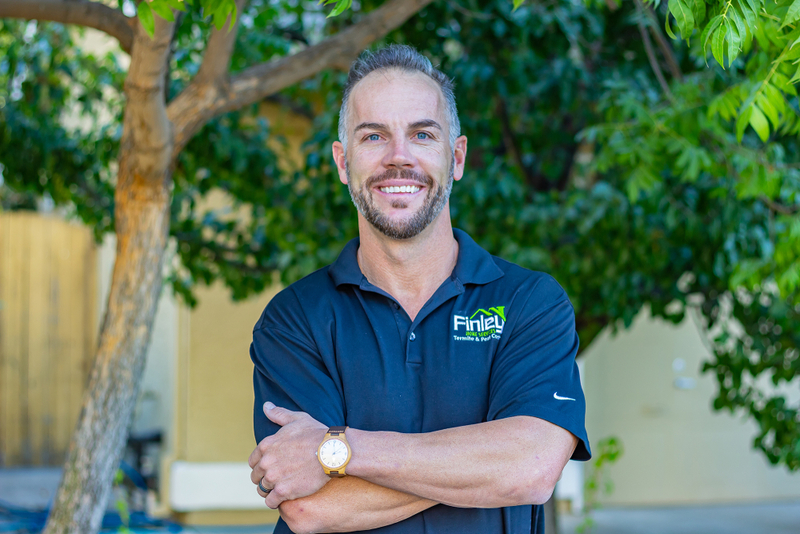 My son and I sometimes use the statement “You’re a Finley.” It is usually in a half joking manner but it is meant to convey certain values such as “Don’t give up” “Stop whining” “Don’t take yourself too seriously” or “Give it your best”. No one has ever written these statements down or created any kind of coat of arms but they are character traits that our family knows that this is part of what it means to carry this name. Those that leave a legacy understand that it is not all that you accomplish that makes you, but how it is that you accomplish it. It is not that you have a family but it is how you raise that family. It’s not what you are but who you are that you will be remembered by. Whining will get you nowhere and that part of being an adult means you don’t blame others for your problems. You own your choices and you make the best of it. Others will always have more money than you, be better than you and, have opportunities that you don’t. So what, life isn’t fair. It’s up to each of us to make the best with what we have and to be thankful for it. This world doesn’t owe you a thing and when you start to think it does that’s when you start losing, because you will never take responsibility for your life and you will always be at the mercy of others actions. They taught us to expect set backs. That when you decide to do something you give it your all and you work hard at it knowing that there will be road blocks and obstacles. But that shouldn’t stop you. If you wait for life to be fair you’ll be waiting a long time. Instead you do your best, when you fail you pick yourself up and you try again. Enjoy the times that are good but don’t let the hard times get you down. So what’s in a name? I guess it depends on what we seek to leave behind. Finley may not be a name that the masses will remember but it is a name that has meant something to many people. I only hope and pray that I can continue to pass some of this legacy of the Finley name on to the generations that follow me.